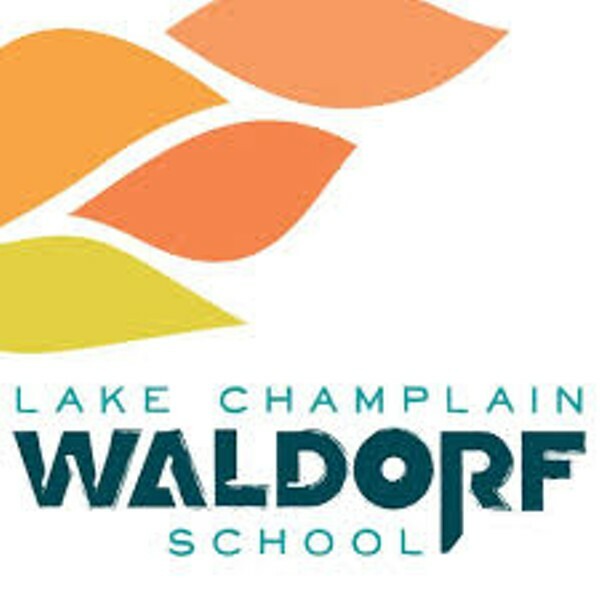 Middle School Student Visiting Day | Lake Champlain Waldorf School | Education | Kids VT - small people, big ideas! When: Tue., May 7, 8 a.m.-3 p.m.
Students currently in grades 5-7 interested in an alternative education spend at day in classes at the Turtle Lane Campus classes. Price: preregister by May 6 at noon.